We are pleased to announce, we will be adding 250 additional climate controlled units, with 25,000 square feet! Call now for more information! 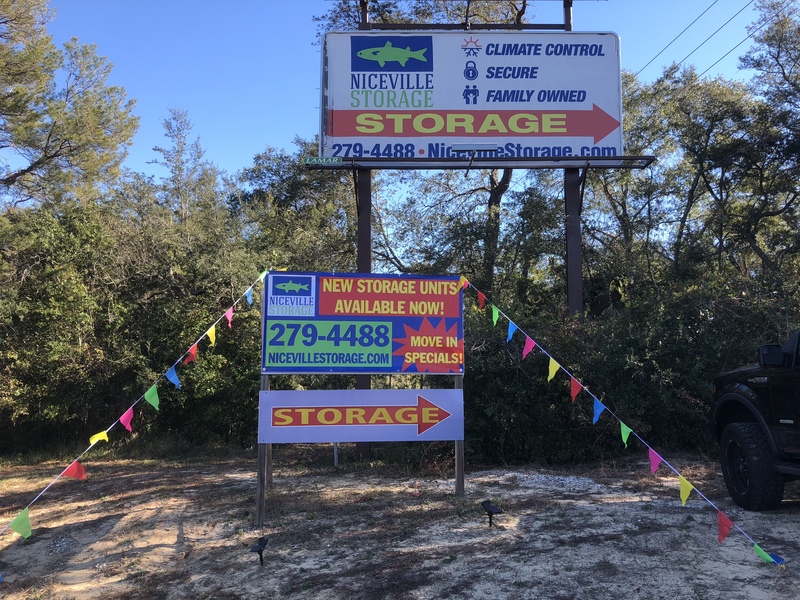 Whether you’re looking for climate control, drive-up access, or RV and boat parking in Niceville, Florida, our storage facility has you covered! 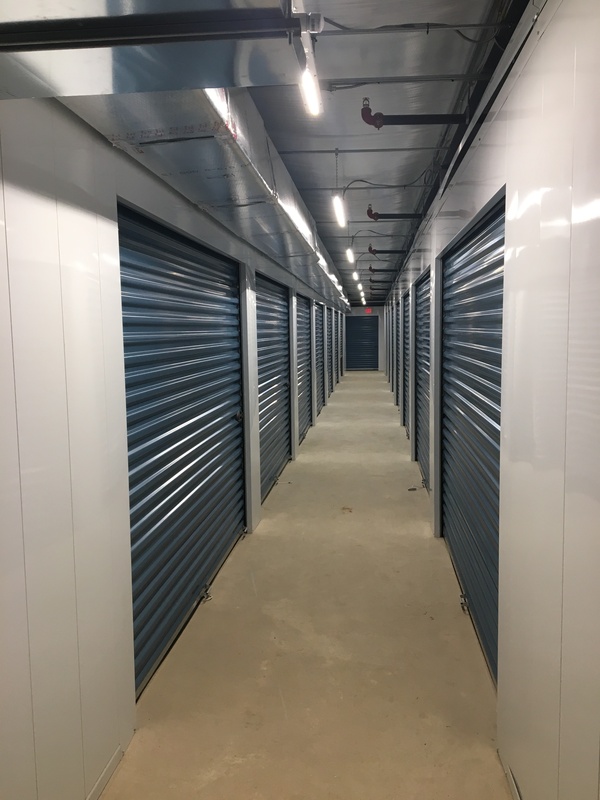 We offer five different unit types: 5’x10’, 10’x10’, and 10’x15’ indoor temperature-controlled spaces, as well as 5’x10’ and 10’x10’ drive-up accessible units. Plus, we have many different parking spots available for your vehicle. One thing you’ll quickly notice when visiting our property is how much smaller it is than the typical corporate facilities. Our size, along with the fact that we’re family owned, ensures a pleasant storage experience every time you visit! Don’t think for a minute that the size of our facility means we skimp on amenities - we have everything you need! Contact us today! If you frequent Clearwater Park, Tradewinds Restaurant, Boggy Bayou, Waffle House, Dollar General, or Boathouse Landing, there’s a good chance you’ve driven right by our street before. We encourage you to come by to see how clean our property is! We’re nestled off Government Highway and John Sims Highway, providing quick access to Valparaiso, downtown Niceville, Eglin Air Force Base, and Northwest Florida State College (NWFSC). Come visit our property and let us show you what we have to offer to make your life easier! The buildings are well constructed and insulated. There is 24/7 access with the use of security codes. The pricing is very competitive, the buildings are clean and well maintained. Andy the manager is very knowledgeable and professional. If you have a question or problem he will have an answer. If you need to rent storage space check out Niceville Storage, you will be impressed by this facility. Really great service! The manager Andy is really on top of things. The facility is very clean and very secure. I love that I can access the building 24 hours a day using my own door code they gave me when I moved in. Everything at this facility is very up to date, being able to opt in for auto pay is great and I can also log in to my own personal account on their website to check my balance anytime. This is a top notch place, with a brand new building, great service and the best prices in town. I would highly recommend Niceville Storage to anyone.